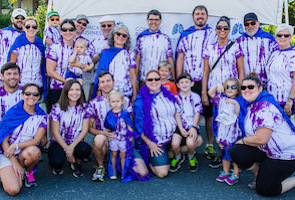 TOGETHER, WE CAN IMPROVE LUNG CANCER OUTCOMES! Become a team captain and ask your friends to join you! Join up with a team that has already registered for this event. Fundraise on your own, without being associated with a team. 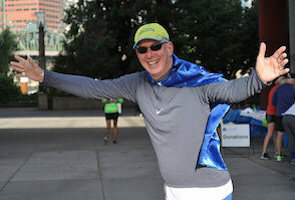 Thank you for your interest in the Lung Cancer Research Foundation! You have reached the page for a past event. 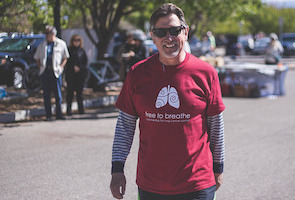 Find an upcoming Free to Breathe Walk or Free to Breathe Yoga, or see other events at lcrf.org. Looking for other ways to raise awareness and funding to help improve lung cancer outcomes? Click here to learn more!